Does everything need to be done in-house? How can I reduce costs of operation and training in these competitive times? Is outsourcing your IT needs or functions a viable option? If you are thinking of switching to Tableau to manage your data and analytics functions, you need to train your employees for the system to work efficiently. However, have you done the math of how will you manage this extra burden of cost, along with the space and resources required for training? Well, you are in luck! Tableau training can be outsourced. For those of you who are not aware of the software, Tableau, prepare yourselves to be hit by a business intelligence software that has made huge waves in the industry. 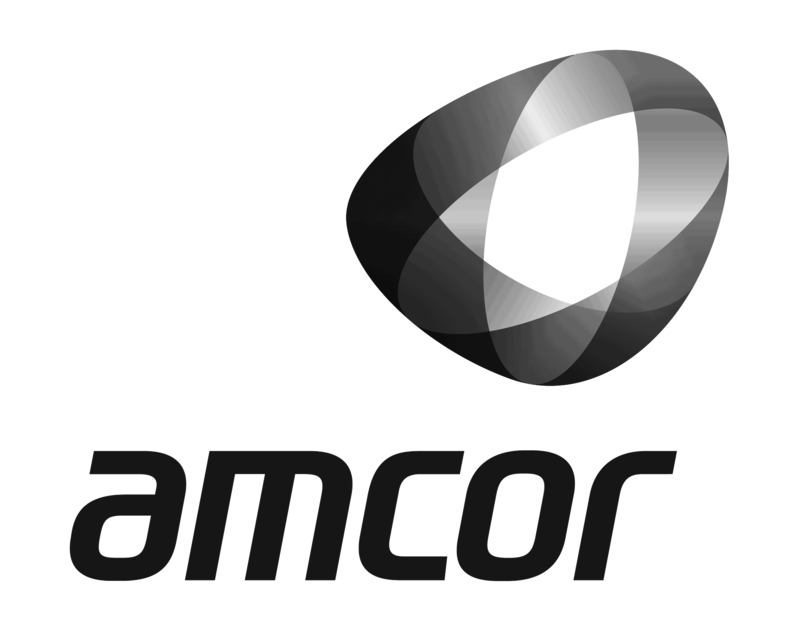 It is a smart software that allows you to work with big volumes of data by collecting, analyzing and presenting optimum results as well as visualizations through charts and other interactive models. Now, you do not have to worry about going through an Excel file full of numbers and wonder, what to do next. While Tableau has overcome its lacking by interfacing with R and Python¸ which are well equipped for reshaping and cleaning of data, as well as offline computations or procedural computations through relational model, it has also grown into a professional and complex software that most people require assistance for. Also, with the recent versions in Tableau Desktop, Server and other products, Tableau training has become a need, to equip employees with the necessary skills. Whenever new software is introduced, companies often get overwhelmed and try to move in from different directions, thereby losing their main focus. If you and your company are focusing on growth and efficiency, or taking it to the next level of success, you need to have well-defined goals as to why you require Tableau training. Tableau training providers have the space, (if employees are sent to a training center), the resources, and the experience to impart knowledge and steer the boat out of rocky paths. This way, you will not deviate from the main goal and learn what is needed instead of exploring other options. If you are the one making smart strategic decisions, then you must have thought about outsourcing your Tableau training needs, more than once. What better way is there to learn from the best than outsourcing your training needs to an expert training provider! There is a very simple concept yet to be understood. It is the fact that with the level of competitiveness today, it is not impossible to acquire latest tech resources. What most large and multinational corporates can afford is also in your range. You just need to look around you for training providers that can offer you tech assistance and advice under a budget, and help you take your business further. Businesses seek to minimize risk whether it is shifting to a new software program or taking difficult decisions. However, risk can quickly grow if you do not correct yourself, even if there is time. Hosting a Tableau training program on your own, involves different levels of risk. Imagine that when it is time to pitch the idea about Tableau to the directors, your trainer bails out on you, is sick or cannot seem to resolve an IT issue, and then what would you do? Of course, you immediately start to panic. Your job is definitely at risk. On the other hand, if you outsource Tableau training, your training provider will assume and manage all the risks. Hiring an in-house trainer may cost you a bundle but what about outsourcing Tableau training? If you have not embedded the software in your organization yet, you need to have a training room or facility where employees can train while you make the upgrades. However, outsourcing training can save you all of these unwanted costs. According to research, you can almost cut the costs by 30% through outsourcing. Now that all of the learning has moved online, you can even take benefit from low cost after-sales and post-training assistance. ExistBI is a renowned IT and business solutions provider that has provided businesses with immaculate solutions. 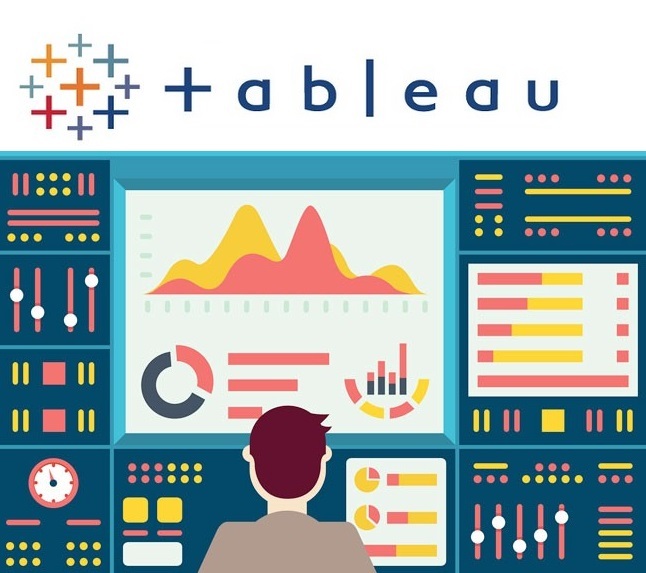 With Tableau training, any business owner can start making potentially strategic decisions and simplifying day-to-day issues at affordable costs. For more information, visit www.existbi.com. You can also contact us on +1 866 965 6332 (Canada / US) or +44 (0) 207 554 8568 (UK / Europe).